Want to expand your business to China? We have decades of experience in assisting our clients set up business entities in China. Contact us today! 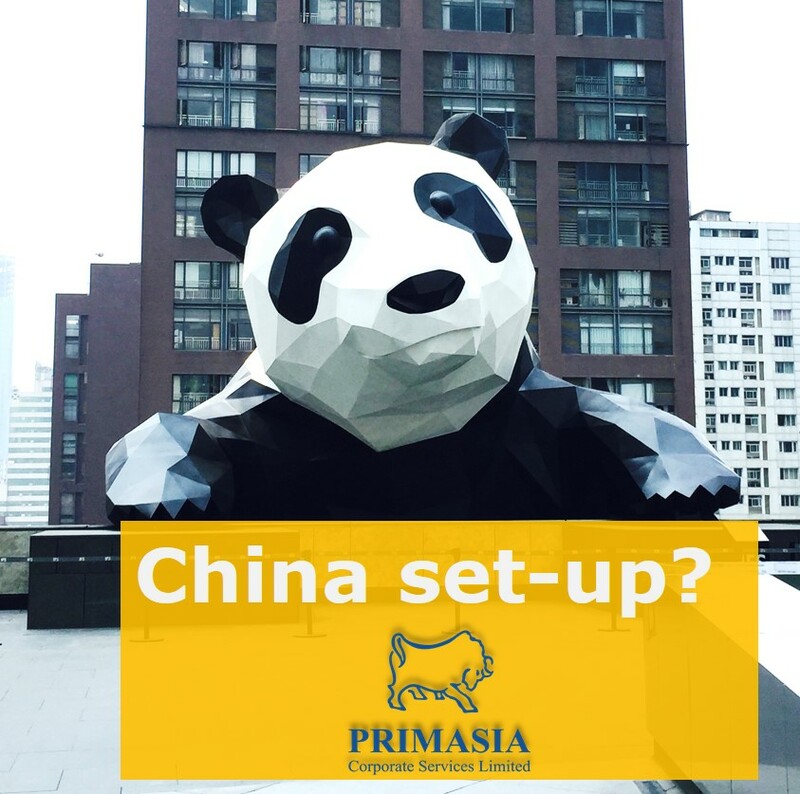 *Primasia will post the updates of Hong Kong and China from time to time. Follow us on our Website/ Blogger/ LinkedIn and stay tunned for our updates!